138k USRC Algonquin underway at the America's Cup races. 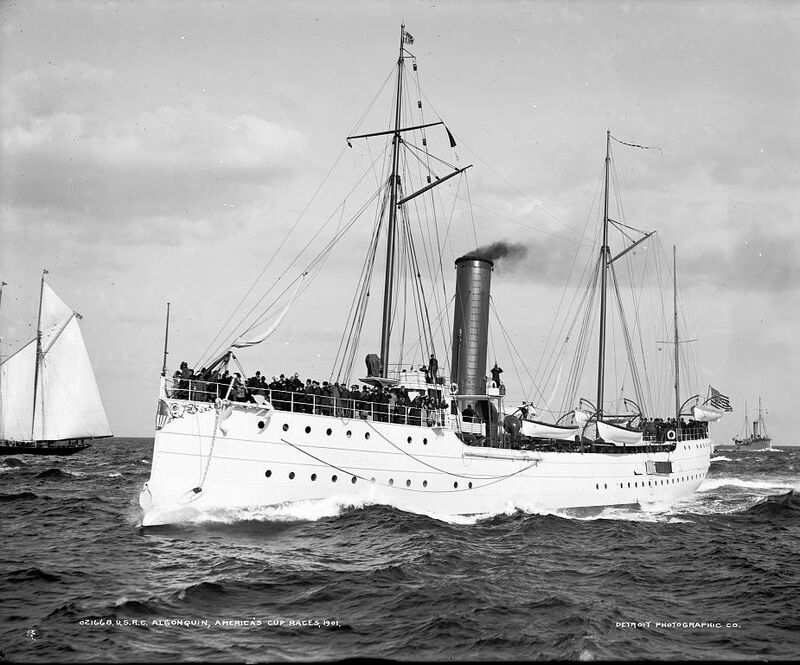 131k USRC Algonquin underway, 4 October 1901 after the America's Cup races. 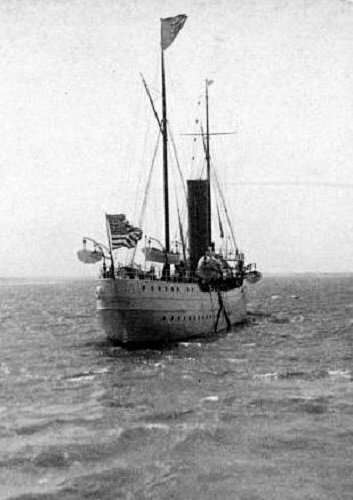 30k USRC Algonquin at anchor at Charleston, S.C., 20 May 1902, flying President Theodore Roosevelt's flag during his visit to Fort Sumter. 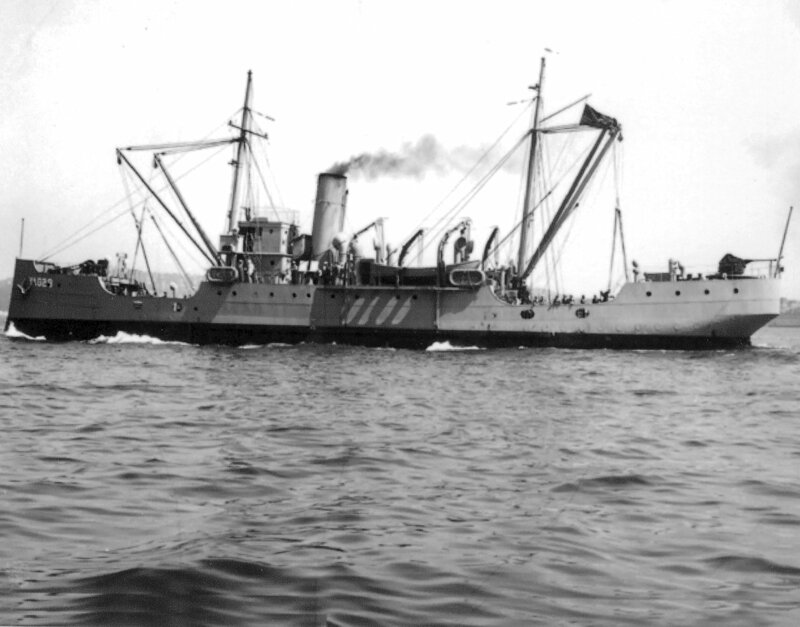 98k USCGC Algonquin (CG-4) while based at Gibraltar for World War I service with the Navy between September 1917 and February 1919. 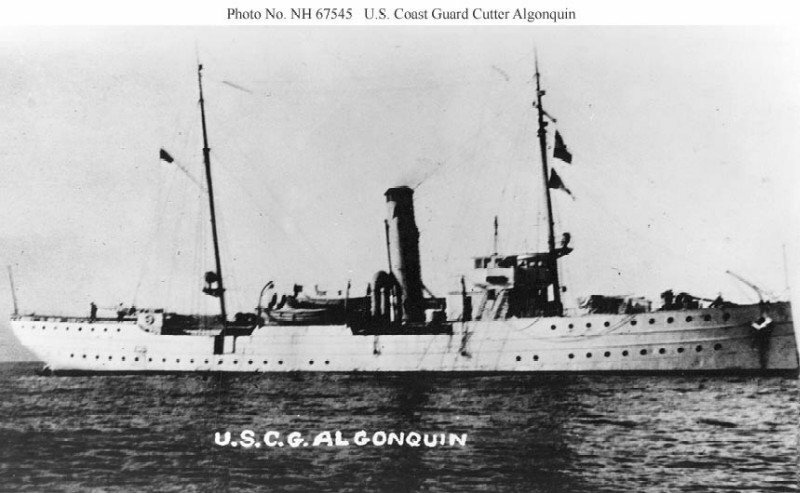 72k USCGC Algonquin (CG-4) date and location unknown. 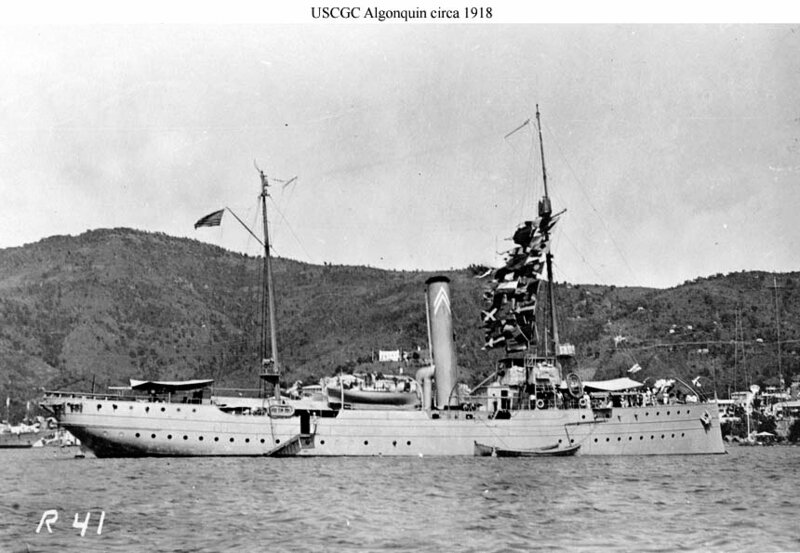 51k USCGC Algonquin (CG-4) date and location unknown. 113k YAG-29 shown on 26 June 1943 after completing conversion by Todd Seattle Dry Docks Inc., Seattle, Washington. 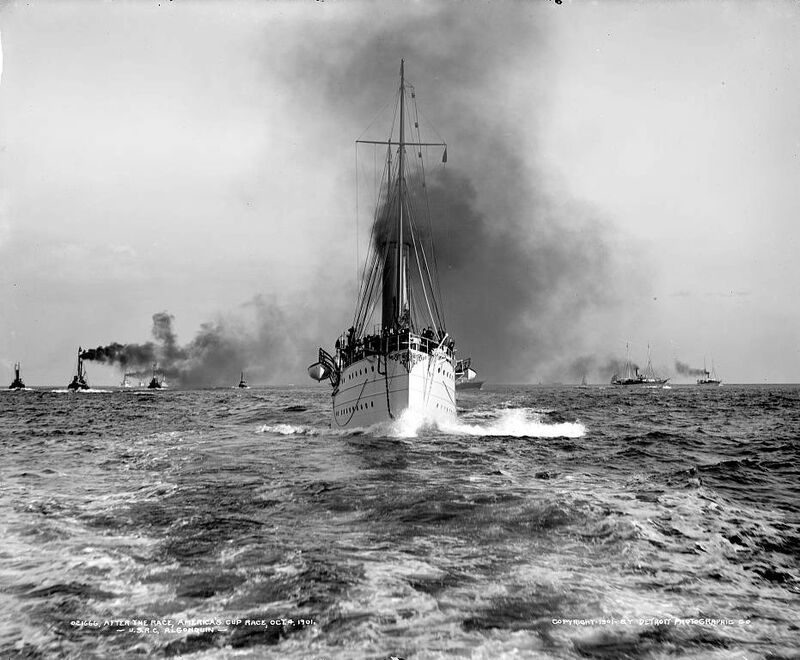 Note the row of plated over portholes near the waterline aft and the two rows plated over forward. 95k YAG-29 taken on 21 November 1943 by the Naval Air Station, Dutch Harbor, Alaska. 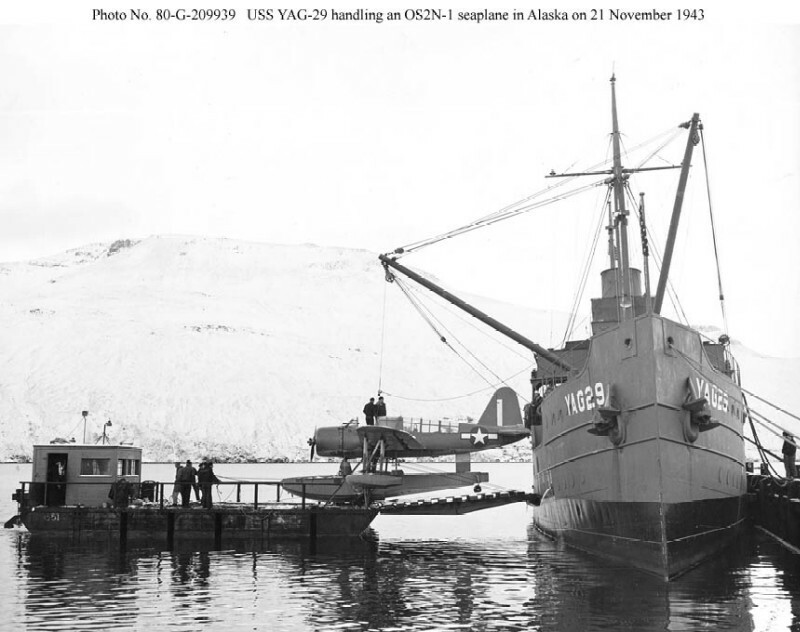 The original caption reads: "Crash of OS2N-1 into forecastle of YAG-29 (sic) near Akutan, Alaska. Plane on barge alongside YAG-29 (port side)." 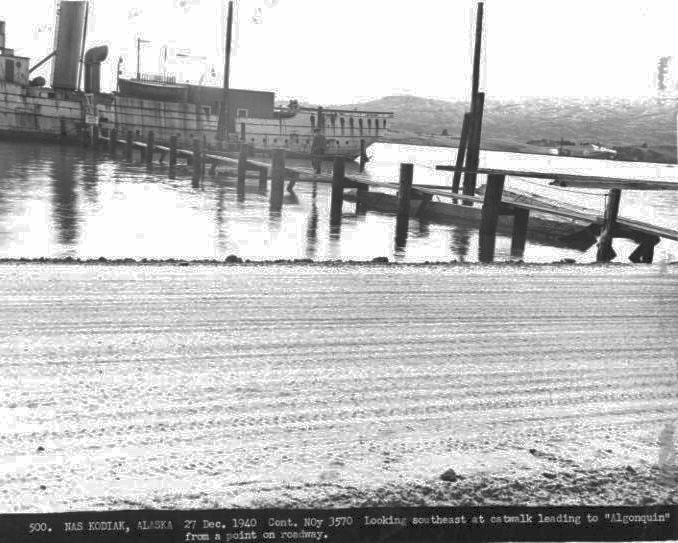 The number on the non-naval self-propelled barge appears to be 651. 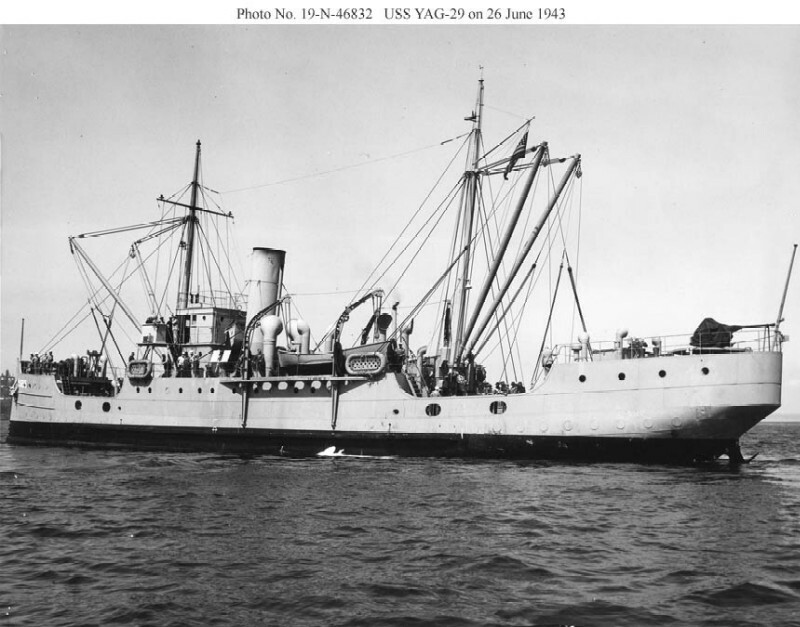 174k YAG-29 underway, probably in Alaskan waters, date unknown.